I'm very happy with this move not because Gina is a woman. But, she's kickass and very qualified for the job. Exactly what this country needs. Fox WZAW reports Gina Haspel's colleagues describe her as a seasoned veteran who would lead the CIA with integrity. 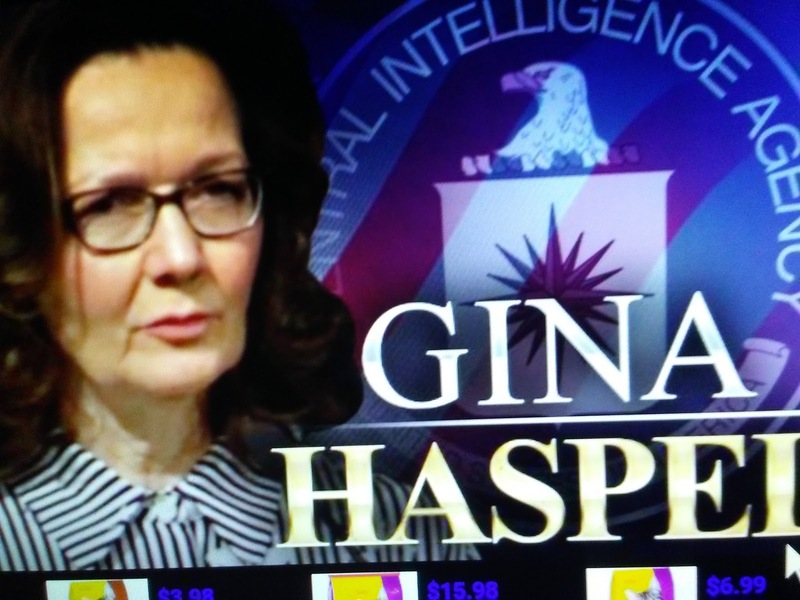 Human rights advocates see her as someone who supervised torture at a secret prison. The fact that Leftists don't like her is all the more reason why she's the right person for the job.